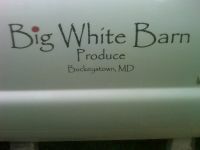 Big White Barn Produce offers a great selection of produce including over 15 varieties of peppers and over 40 varieties of tomatoes including heirlooms. Below is a partial list of our crops. 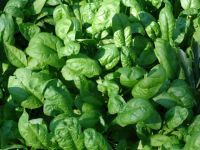 We plant several varieties of each vegetable.